FREE! 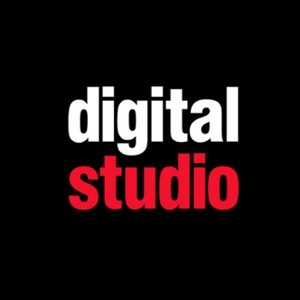 Digital Studio! 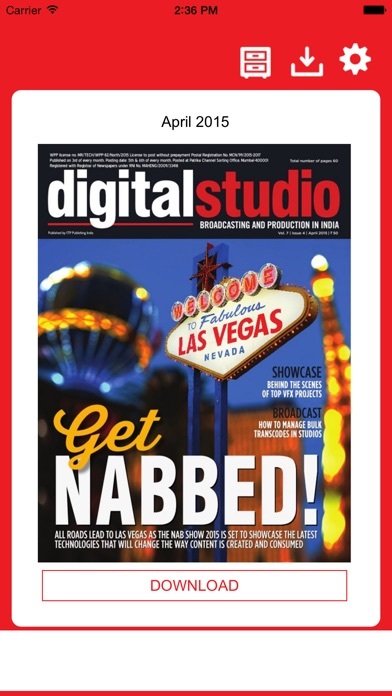 – India’s leading magazine on TV and film production Media technology fans, subscribe to our snazzy new app today and get DS India free on your tablet for the rest of the year! 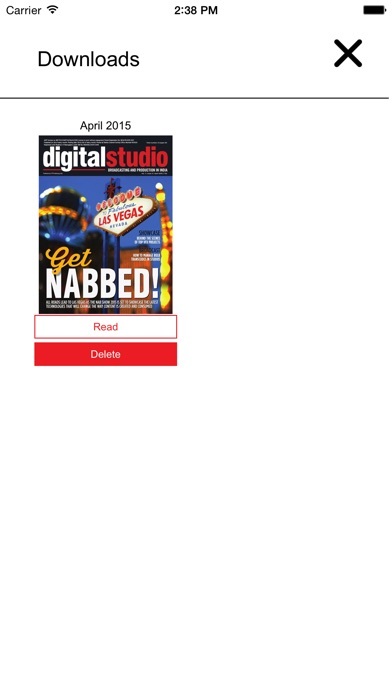 Digital Studio, India’s foremost technology magazine on TV and film production is buzzing with the news that you can now read on your handheld device! 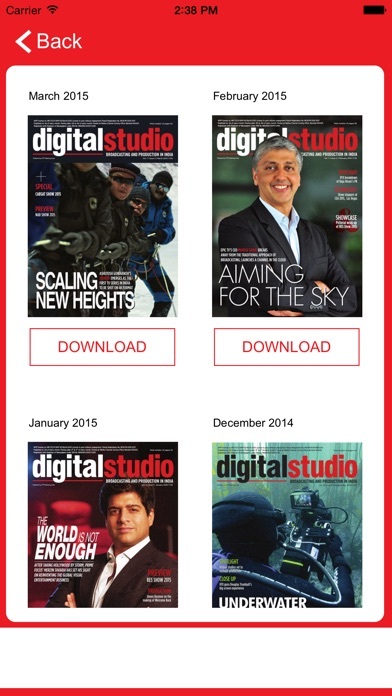 Why wait for your monthly edition to reach your desk when DS India can be delivered on time, every time and straight to your digital newsstand? 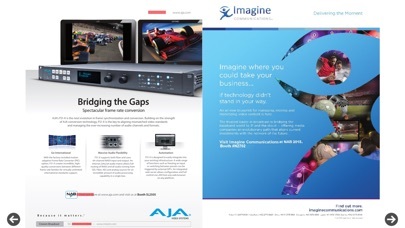 Whether you’re in the India or abroad, you will never have to miss an issue again. Our new app includes all the fabulous features you’ve seen in the magazine, from the latest technology news to reviews, opinions, case studies, behind-the-scene features on the biggest films and interviews of the best film and TV technicians in the country – all this at your fingertips! So if you’re desperate to get your monthly dose of the Anurag Kashyaps or the low down on what Mani Ratnam has been up to, upload today for an instant fix on media technologies! 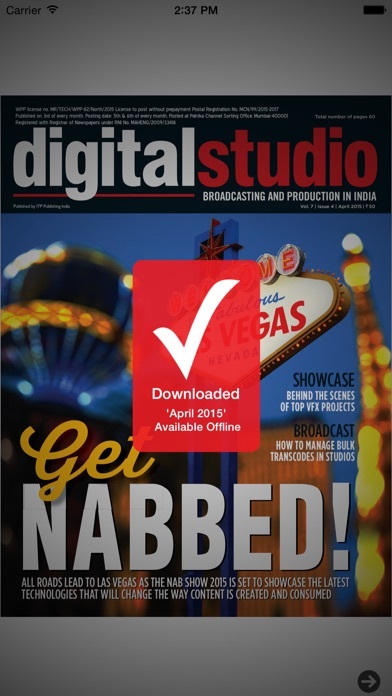 Plus, you can keep all of your favourite issues in your very own Digital Studio India library. Sign up today without delay and get in on the star act!